Today, the process of making lump charcoal typically begins by stacking wood logs in underground pits and covering them with sheet metal and dirt. The logs are lit at one end of the pile, and the wood smolders for a few days, during which time the oxygen-starved fire burns off water, sap, and other volatile substances. What’s left is almost pure carbon, also know as char or lump charcoal. 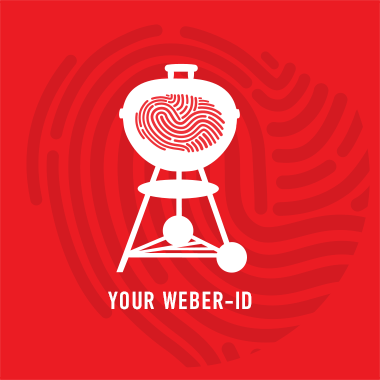 Grilling over a lump charcoal fire is a dynamic experience, full of exciting challenges and rewards. As the coals begin to burn, they spark and crackle. When they reach their hottest temperatures, they sometimes pop because of gasses trapped in gnarly pockets of the wood. Lump charcoal gets broiling hot pretty quickly, usually in 10 or 15 minutes. Its intense heat can sear food in seconds, browning the surface and scenting it with beautifully clean wood smoke aromas. In many cases the smokiness emanates from one kind of wood only, such as mesquite or oak. 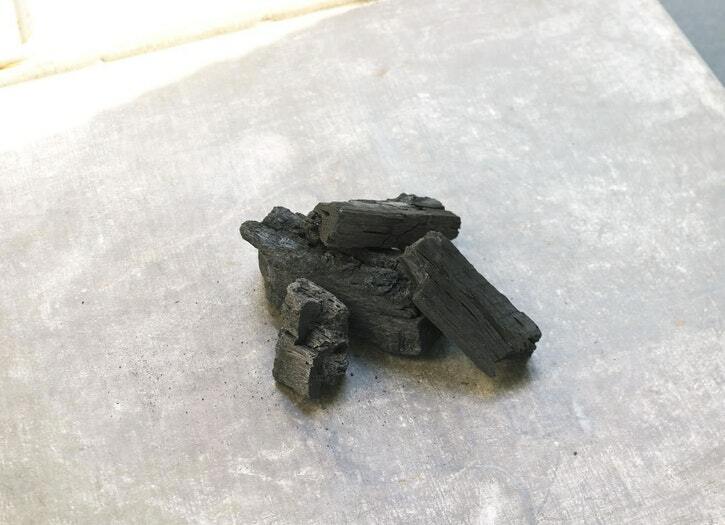 Quite often though, a bag of lump charcoal will hold a mix of hardwoods: oak, hickory, maple, and possibly some tropical woods from South America or Asia. In terms of aromas, the differences between the hardwoods are subtle but still important. They don’t differ as much as apples and oranges, but they do differ as much as various kinds of apples. Once a lump charcoal fire gets to its hottest point, it begins to lose heat rather quickly. In many cases the temperatures will fall from high heat to medium heat in less than 30 minutes, so, if you want to maintain a certain temperature range for cooking, the fire needs replenishing. Fortunately lump charcoal lights and heats so quickly that you can get a burst of heat within 5 or 10 minutes of adding unlit coals. For the sake of convenience, some charcoal briquette companies go a little further in their production processes. They crush their charcoal with a binder, usually a natural starch, so the compacted little pillows will hold their shape. Briquettes with no other additives are usually labeled “natural” or “hardwood.” They burn almost as hot as lump charcoal, but they also burn out almost as quickly. Their major benefit is their evenness of size and shape. 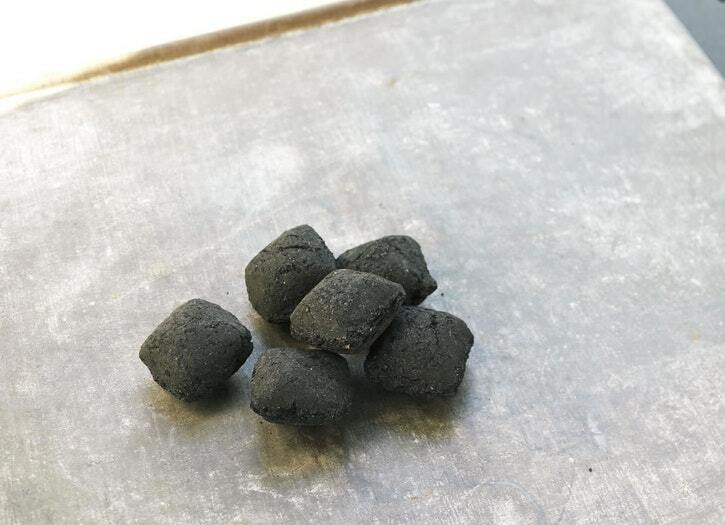 With these briquettes, it is relatively easy to create a smooth bed of coals, whereas the irregular shapes and sizes of lump charcoal can leave “holes” in the fire.